Superb capture of this stunningly beautiful butterfly !! What a pose, what colours !! Love the details captured on the pretty butterfly! Lol@ your comment on my cormorant landing photo today! That is such a pretty one! I've never seen one like it. Great shot! Great close up of this beautiful butterfly! Pin sharp and perfect butterfly. Beautiful colours and great DoF. 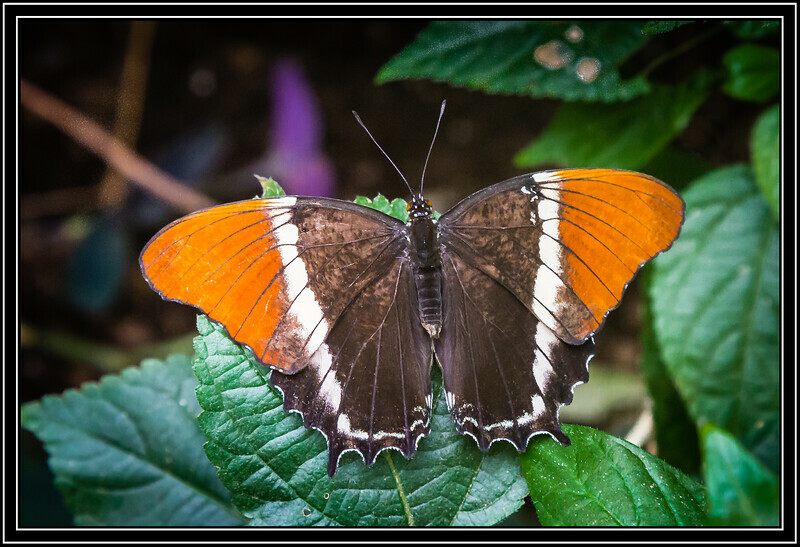 Your capture of this very pretty butterfly is great--nice clarity and details. Such interesting markings; excellent shot!